It's Boo Day! Happy Halloween! Daddy is feeling much better after his brain microwaving (Mommy Edit: Gamma Knife Surgery) on October 1st. His pain is now .5 on a scale of 1-10 where it used to be 15 (Mommy suspects he does not understand the concept of a 1-10 scale for those questioning the math). He is going to be able to stop taking so much medication soon. I have a new human cousin named Mercer. I haven't met him but I saw his photo and he's very cute, like his sweet sister Petra. I have such delightful friends on the blogosphere, who wouldn't be thankful for all that. and I do my little turn on the catwalk... Song implied. I wanted to sneak in my tocks shot while it's still tocktober. 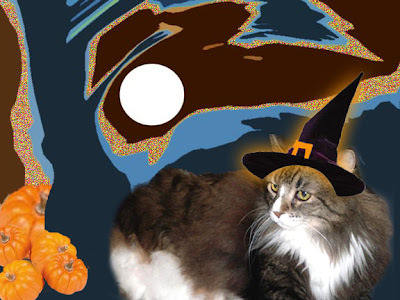 On a side note I won the Floof and Fur Prize in the Frisky Fall contest! Everyone had such great entries I didn't dare to dream. Who are my lovely SIFs you might ask? Well there's me of course, then my first SIF, and the group organizer, the lovely and charming MoMo, then there's the beautiful Miss Kitty, and then the little SIF, or LSIF as we call her, the darling and cute Siena. To be completely honest with my readers, as you may know I was born of questionable lineage and therefor I have no proof of my Norwegian roots, but they have all welcomed as one of the clan. I agree with Mommy I do look like my lovely sisters. MoMo has been planning a trip for us to our Norwegian homeland. Personally I am hoping we can also stop by the land named after me (you know Fin Land). We are all very excited. This terrific photo was created by Zoolarty! Oh it's so sweet, thanks Zoolarty!! Can you guess what I am for Halloween? I recently saw my friend Daisy the curly cat in a movie called Machine Paw (scroll all the way down to her movies), and I realized that I'm not alone. You see I too love to paw furiously on things like mirrors, glass fireplace screens , cabinets and doors. Oh it's such a delight to stand on your back paws (or when I really get into it, I sit down - so I can concentrate) and let those paws fly with purpose. Initially, when I would paw at the bathroom mirror, my parents thought it was because I was trying to attack the “other” cat I saw in the reflection. Ridiculous, of course I know it’s my own reflection. I’m not pawing to attack or pet myself as they think; I’m making my cat music. I mean really, of course I recognize myself, I’m adorable. Who else would it be? My parents have titled my cat music “That Racket.” I think it's a catchy title. They’ll say things like, “Is that you making That Racket?” or “Quit making That Racket in there, little cat!” I think they really like my song because sometimes they clap their hands loudly and try to sing along with their own lyrics like “Hey, knock off That Racket,” or “I’m coming over there if you don’t knock off That Racket, little cat.” I really like that they come up with their own lyrics, and try to clap along, although they don’t seem to be on-key or to be very good with the rhythm, but I love them for trying. I’ll admit that I sometimes get so involved playing “That Racket” against a door that I will shut it with my pawing, effectively locking myself in a room for hours on end. I realize I should probably pay attention to the direction that the door swings, before I start pawing in earnest, but really, who thinks of things like that when the rhythm takes them? Hey, maybe Daisy and I can start band. Here is my favorite little nest. It is much preferred in the summer when the porcelain is cool. When it is cold out, nothing beats Mommy's lap. Look at this darling little nest I spied in the tree in my frontyard (our trees are short here, so even I could spy it). I'm not sure who used the nest originally, maybe it was the morning dove family who live in the backyard. I was wondering why cats don't have nests? They seem rather homey, and I'm sure we'd build nice ones, if moved to do so. I've been thinking that I might enjoy my own little nest this winter or maybe a little cat bed, one with a heating pad. Where do you like to nest? Tomorrow I'll show you my favorite nest. Well Mommy almost lost my pretty little Butterfly Award. Isn't it pretty! You'd think we were falling over awards over here with the shoddy performance she has in posting this little pretty one. I even got it twice, how doubly nice! Grreta and Jimmy Joe gave me this nice honor. 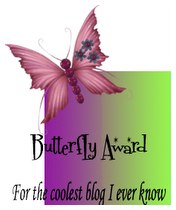 ~ Nominate 10 other blogs. Okay here is where I tend to be naughty, but it's just cause love all my little blog kitz I hate to single any one out or leave anyone off. So if anyone of you wants to take the award, and you are over to the left, consider it yours and display it with pride... but I think the following might really enjoy it MoMo, Siena, Parker, Lux, Goldie and Shade, Gandolf and Grayson, oh and Daisy and Harley, oh and of course Victor and Nina, oh and Max... well basically all of you! ~ Leave a message for your nominees on their blogs. Whew! I'm called a "long hair" yet Mommy's hair is much, much longer than mine. I'm called a "shedder" yet I would be happy to show a side by side comparison of my hair to hers, and I think we would all see her shedding problem is just as much a problem as mine. Mommy: Oh alright I get the point, I'll make an appointment at the salon. Fin: Well if you like, I love you either way. I don't judge. Purrs. Mommy: Fin I'd like you to come with me and look at what I just fished out of the toilet bowl. Fin: Mommy I don't think my readers want to hear about that! Mommy (horrified): No! I'm not talking about that! Fin (excited): Oh is it a Sugar Glider then? Like what they found in the toilet at Ernie's Voice? Mommy: No. What do you know about this? A brand new, wet roll of toilet paper. Mommy: Were you licking the toilet paper and pushed it in the bowl, again? Fin: Well I told you I was hungry! Besides an indoor kitty needs her roughage. Thursday was a national day of recognition for alley cats in America. It started me thinking about the Alley Cat and the Purebred Prince/Princess Cat within all of us. I guess I was feeling reflective as my post took a serious tone. I'm a light hearted kitty by nature and I wanted to poke a bit of fun too, to rejoice in the catly things that unite us all. Go on, give it a try and leave your versions in the comments section. Celebrate Caturday! Mommy loves this glamorous picture of me because she thinks it makes me look dainty, even amid all of this floof. 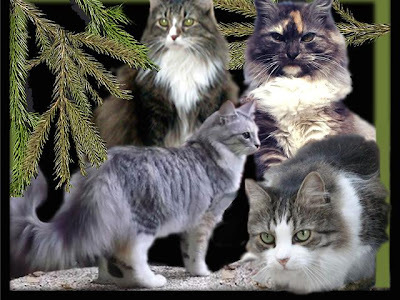 Today is National Feral Cat Day in America. I'm trying to take my I'm an Alley Cat Ally Pledge but it didn't completely work out all in one picture. 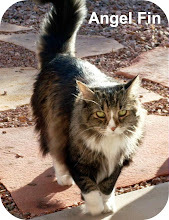 Feral Cats are a cause close to my heart, because Mother Tabby was an alley cat. Mother Tabby was homeless, pregnant and living on the streets when she allowed herself to be captured and taken to the no-kill shelter. She bravely risked losing everything in her world, so that she, and her kittens, would have the chance of finding loving homes. Sometimes I think of how my life might have turned out if she hadn't been rescued. If Mommy hadn't been searching for a kitten at just the right time. Who would be my family then? I know my human family thinks of it too, wondering what life would be like without me. I wanted to find a way to show my support of alley cats everywhere and that got me thinking – other than geography, are there really differences between us. I started to think about how each of us has a unique voice that defines us, but also a core of catliness that unites us. Within each of us is an alley cat. We all possess the agile prowess needed to hunt, the brave lion needed to fight off those who would try to harm us or the ones we love, and the scrappy determination to not just survive, but to thrive within our world. Within each of us is also the purebred prince or princess. We all possess the desire to be loved and honored, to be petted and pampered, and to lay with complete abandon in a sunny patch (and if it can be on a soft special pillow, so much the better). We all have the playful heart of a kitten that urges us to chase the imaginary bug, but also the regal attitude that allows us to pretend we cannot hear the pleading requests of our humans to do… something, anything, that's requested of us. I was planning on doing a humorous post but these words felt right for the day. 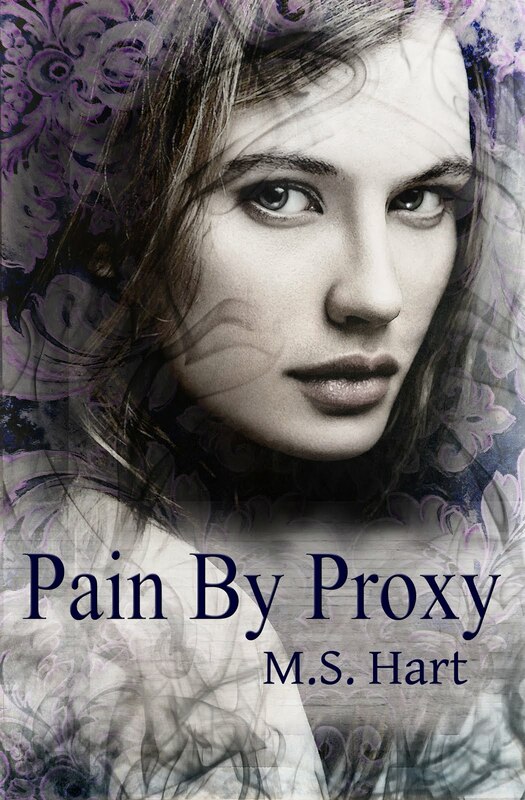 Instead Saturday’s post will be a lighthearted celebration to poke a little fun at the alley cat and the purebred prince/princess within us all. Today I'm spending Thankful Thursday very thankful indeed. Purrs and snuggles to everyone. Fall means my fountain gets shut down for the season. I may feel frisky in the fall but the fish sure don't. Don't worry though, I don't have koi breath, they'll be back soon enough. For now they are safely tucked in the fish tank, where I can keep an even closer eye on them. Fall lasts for only about five hours here in the desert - when we wake up in the morning it's summer, in the afternoon we all gather by our TVs to watch the one tree (held in a secret location) change colors, and by the end of the day it's winter. Okay if I exaggerate, a bit, it's cause I'm feeling frisky! Look what my friend Grreta sent to me. A little award and a MeMe to go with it. Is it called a Meme cause it's all about Me Me? 8. Your dream/goal? My Goal is for Mommy to get my book published so I can help kitties everywhere - My dream is for humans to be as supportive of each other as cats are. 20. Your pet? Can I have one of my own? I think I'll pass it on to any of my friends who would like to play and to MoMo cause it sounds funny to me to give MoMo a MeMe, oh and the Crew's View since they gave me my last MeMe. 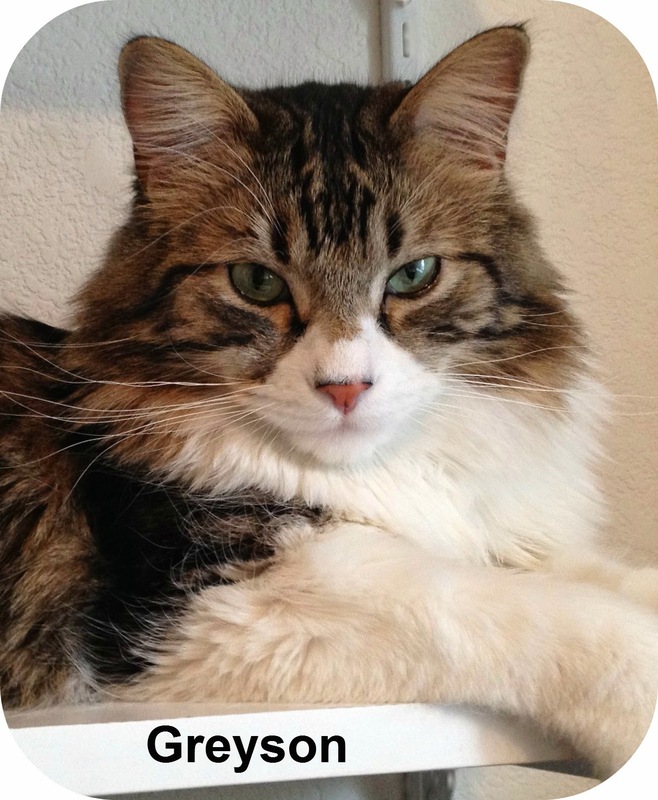 Guess what I was a Catster Diary Pick of the Day on Sunday. What an honor. 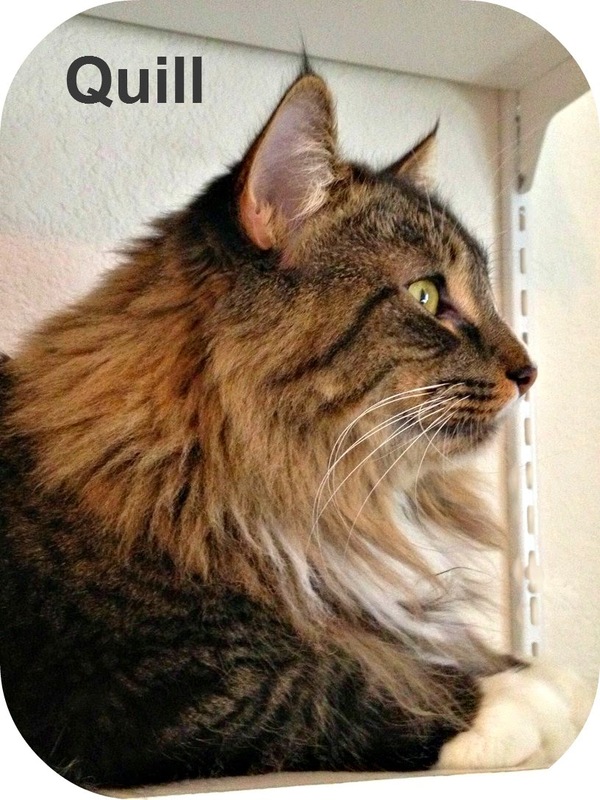 You may have seen the post already as it came from here - Mommy pastes my posts from here over there, but is about a month or so behind at Catster. She's a bit of a slacker. It was the post called Oh It's O-Ah-N in case you missed it here. Me and Floyd have made peace now, at least I think so - He hasn't left any comments in a while? Anyway I think I need to share the honor with him. When I mewl at your feet, there's no need for you to ask "What do you want?" I want your lap of course. No I'm not going to jump right up there, I have things to take into consideration first. I only want to be scooped and placed on the lap if it's Daddy. Entering the lap is not as easy as you seem to think Mommy, there are shifty parts and lumpy parts and I often have to negotiate space with your laptop. If I claw some tender parts in the process, well I'm sorry, no need to scream about it, you big drama queen. Look my floofiness has not gone unnoticed. I've been asked to join the Floof and Fur group. Mommy has to figure out how to get my floofiness over there, but honestly I'm touched. It's so nice to be accepted and respected for all this floof. Until recently you'd think all this floof was a burden - to Mommy. I don't want to disappoint my public, so here is my Floofy Friday shot. Maybe this is why Mommy is calling me Lady Floofington lately. Oh and I've been so revved up this week I've been neglectful of properly thanking my new friends at Ernie's Voice who left me this lovely award. 3) Nominate at least 7 other blogs. Okay here is where I'm breaking the rule, I love all my friends and my followers (which Mommy has yet to add to my links). I know some of you already have the award too so if you haven't received it please consider it passed to you. 4) Add links to those blogs on yours. Um technically the links are there already? 5) Leave a message for your nominees on their blogs. Okay I'll do that too. I'm still all a twitter over Whicky Wuudler's visit yesterday. There's something about a tuxie with an English accent that can make my paws twitch. Did you see the size of his mancatly paws and that sassy ear! I hear he has a way with stealing a pork chop too. I don't even know what "My scorching, blissful kip is hard won at this time of year" means, but I do like the way he says it. 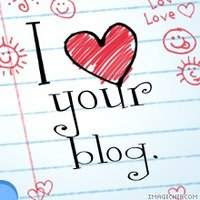 Thank you so much for asking me to be a Guest Blogger. I really enjoy reading of your life in the desert. It sounds so very different to the ever cooling, damp days we have in England in Autumn. So, I thought I would show you a little of what I have been up to, as the season changes. This is the big, comfortable human bed, turned back for airing. I shall be spending more time on here during October. My humans may make the bed when I have gone outside to tend to mancatly chores. Lately I have been spending an hour before luncheon, on the shed roof. This is where I come to purr when cats and humans need some good vibrations. The shed acts like a big sound box, so my rumbles may travel far to where they are most needed. The roof is a little chilly in this picture, the sun wasn't playing ball. Maybe my humans could install under-roof heating? This spot is also great for sentinel duty. After a vigorous, hard-core purring I often have to wait for lunch to be served. I wait on this little wall. Frogs like hiding under the pots and rocks. They are most entertaining. Which is just as well, because sometimes I have to wait at least 9000 years just to get fed. There's been some sunshine recently, the odd afternoon where the ground heats up properly and I can indulge in a shameless, sprawling sleep. When this picture was taken I heard the Pawparrazzi use the word "inhibition" - I have no idea what an inhibition is, I don't have even one apparently. My scorching, blissful kip is hard won at this time of year. The shadows are cold and I have to roll around to keep in the sunlight. One of the best things about Autumn, is that the nights draw in sharper and colder and I get to spend evenings snuggling with my man. I love him. He's comfortable, warm and can resist fiddling with my massive paws. We commune about man things. I will let him know if my comfort is compromised in even the minutest way, by emitting a small grizzle. Here I am holding him down firmly. He may want to visit the bathroom, but I do not. I'm happy doing a sultry pout for the lens. So, lovely Fin, that's what I've been about, keeping warm and saving my energy. I have really enjoyed visiting Housecat Confidential. I can only dream of your wonderful hot desert, and of course, you. 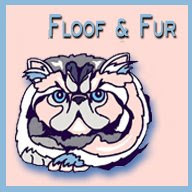 I've been very busy sprucing the place up here at the blog, you might have noticed the new blog background which came courtesy of The Cutest Blog on the Block, thanks Grrreta, I made Mommy find one that brought out the brown in my undercoat. All this activity is because I have a special guest blogger coming over tomorrow and I can't wait. I have a nice patch of sun all picked out, just in case he's tired after his long trip. I have a big package of beef jerky for him to enjoy, I'm sure he'll be hungry. I have to say I have a bit of a crush, and my paws are twitching in nervous anticipation. Please come by tomorrow and visit with my friend - after all he may be a friend of yours too. Oh I hate to keep a secret... okay his name rhymes with Sticky Stuudler... oh no, I better not say anymore! Um Houston, I think we have a problem here. We live in the desert, and since it hasn't rained, the "decorative" river in my yard isn't supposed to look like this. It does look pretty, not too tasty though. Do you think I should alert someone? Update: Our drip irrigation turned into a shooting water fountain, wish I'd seen it while it was happening. All the commotion attracted Mittens, the neighborhood stray, so Mommy rushed me inside to avoid any unpleasant confrontations. Mommy: "Hey Sweets I'm going to the store now, what can I get for you?" Fin: "Well, I could use more Fancy Feast, some tuna, oh and Temptations. Oh and by the way my litter box could also use your attention ASAP. Thanks Treater!" Mommy (stupefied): "First of all I was talking to your father, secondly you ate through an entire box of Friskies while we were gone and gained about a pound, and lastly my name is Mommy, not Treater." Fin: "Hey, I'm a nervous eater, plus I had friends over (hence the litter box situation). Spooky calls her cat slave Treater and I thought it was a cute nickname for you too." I'm hard at work as Nurse Floof, err, I mean Nurse Fin. 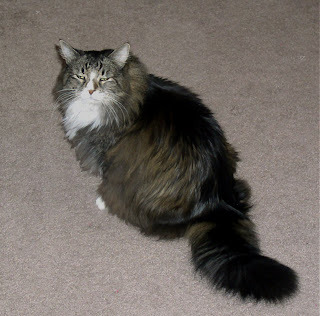 I was off to get ice packs, and purr loudly next to Daddy, when the pawparrazzi managed to catch this almost full-faced floof shot (I was not cooperating! My eyes were not visible in this shot, so Mommy did some trickery to add pupils). I'll continue my blog rounds to see how my friends are doing. I made Mommy work very hard last night and managed to visit quite a few of my friends to say hello and thank you. By the way, Daddy returned from San Diego with a t-shirt from Scripps Aquarium - You don't think they had some fun while they were away too do you? They're back, they're back! Everyone scatter! Just kidding, no need to hide really - there seems to be a great deal of "mystery" cat hair here at the house, so I had to fess up to having my friends over to wait with me. Mommy and Daddy are looking around to see if they can give everyone chin scratches and head butts to thank you for all your kindness and support. Daddy's nerve was successfully microwaved by the Gamma Knife, and I know all your purrs helped. Daddy is a lucky man, because the doctors also discovered he had a small benign tumor that would have eventually caused him other problems, my parents were really shocked. As it turns out the tumor was something they could easily treat with the same machine, so they asked if my parents wanted it "thrown in" like some kind of odd cosmic two-fer or medical BOGO! Daddy looks like he was slapped about in the face but the swelling is going down. Mommy is tired too (although I'm still unclear on what she did, except be the chauff-him). I will be on duty as nurse cat offering whatever care or amusement they need. We are all so thankful to everyone for your purrs and purayers. We are again touched by the kindness of cats and of the humans they choose to spend their lives with.